Submit your email and address, for a discount custom price quote. 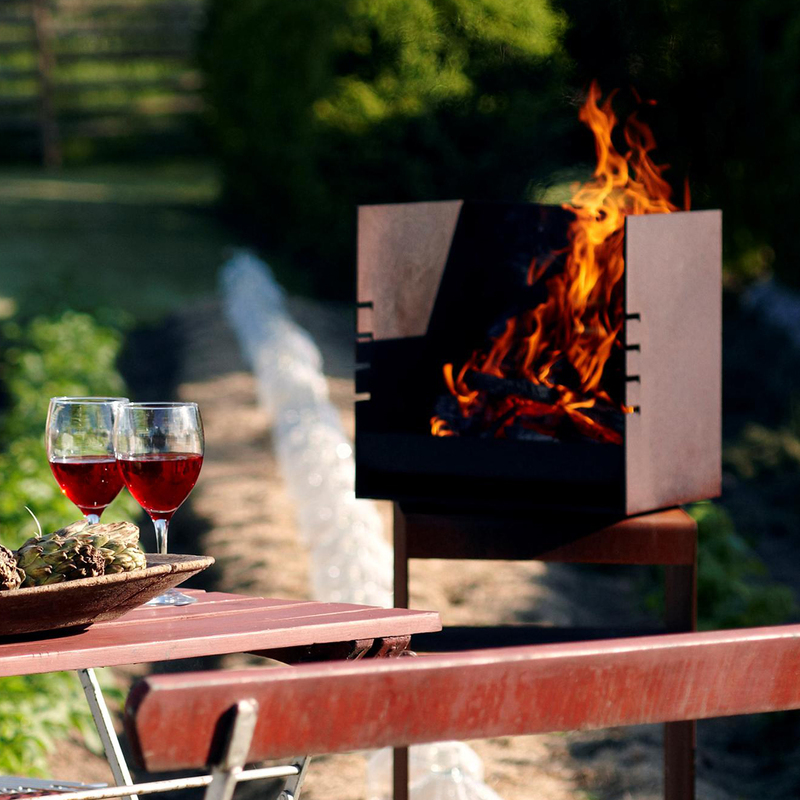 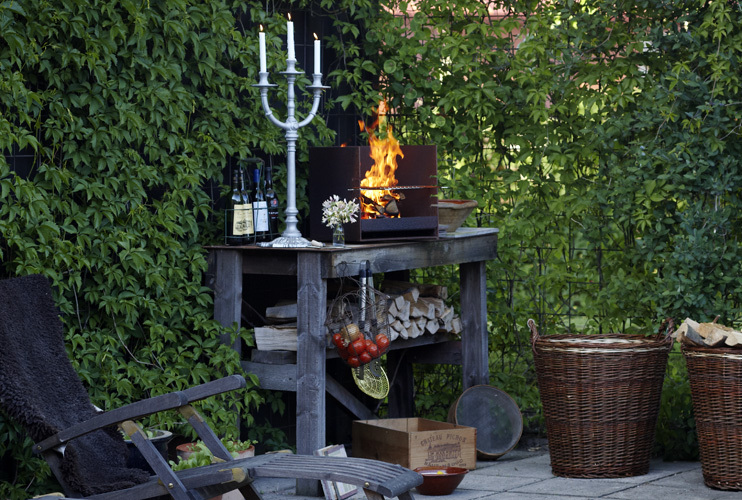 The Rais Cube is a sculptural outdoor barbeque and fireplace for the garden or summer cottage. 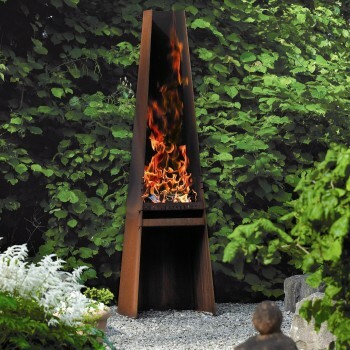 Unique and striking, yet practical, the Cube is a great addition to any outdoor area, and features a turntable swivel base allowing you to rotate the grill/fireplace to face any direction you choose.